Remember the Panico smartphones? 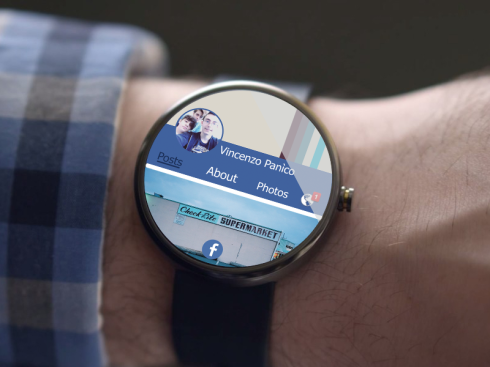 Well, Vincenzo Panico is their creator and now he’s back with renders of app specifically created for the Moto 360. 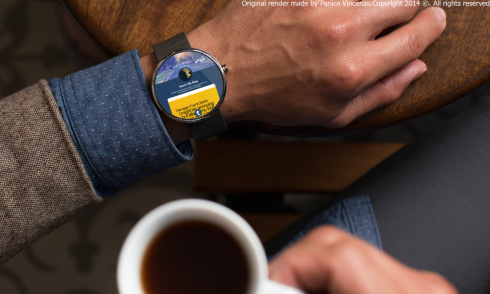 These are layouts that may be applied sooner than you think, since the Moto 360 is supposed to enter stores next month. So, first up there’s Facebook, shown in the image above on the Moto 360. It pretty much offers the standard features and seems to be based on swipe gestures, on the vertical and horizontal. Shazam is very minimalistic and discrete, since after all, everything you need is a virtual button, a tag section and a chart of songs. It looks pretty nifty to me. Tumblr also looks pretty nice, but pretty predictable, since there’s not much to change about it, on the small or big screen. 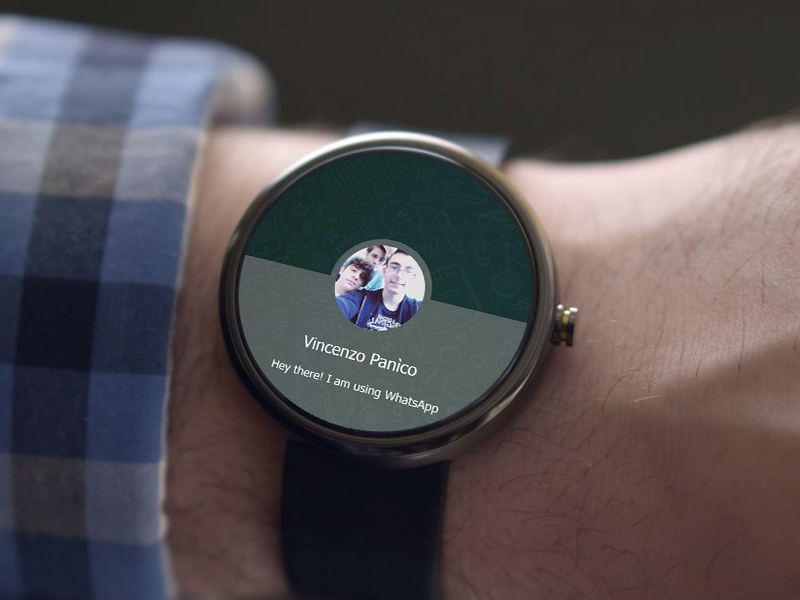 Finally, there’s WhatsApp, but without too many details. I envision a green/grey interface, plus a hint of beige, like the standard phone app. A list of contacts could be displayed and tapping one would lead into a thread-like system. You’d be able to record audio and instantly write back to your contacts, perhaps with a special gesture keyboard, maybe something like Word Flow from Windows Phone 8.1.